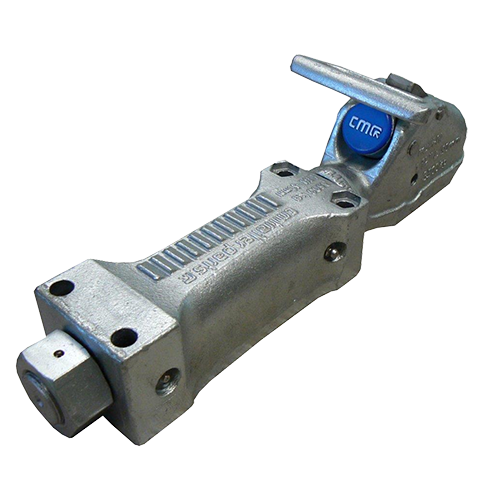 CM Trailer Parts is recalling three models of our Multi-Fit trailer couplings due to safety concerns. 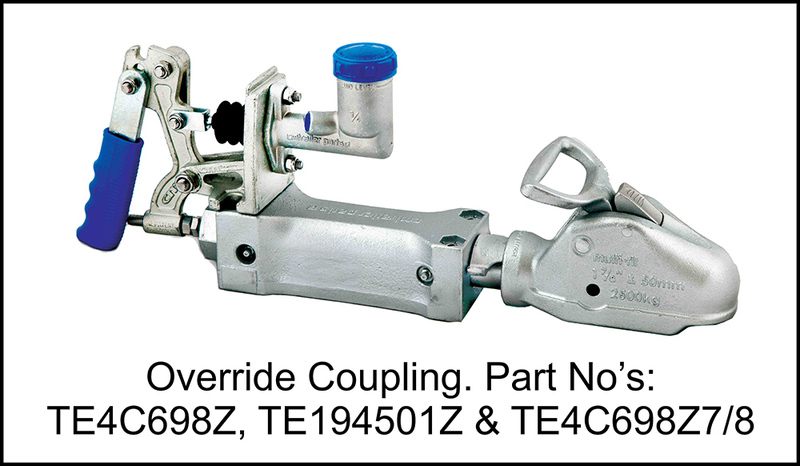 If you have a trailer with the couplings shown in these photos, please view the information sheet below, complete and submit this online form and we will get back to you. 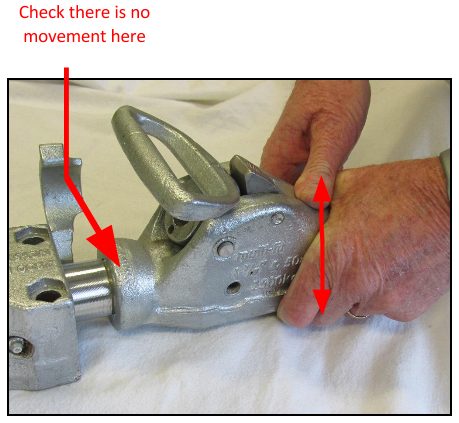 You must carry out the coupling check shown below before using your trailer. 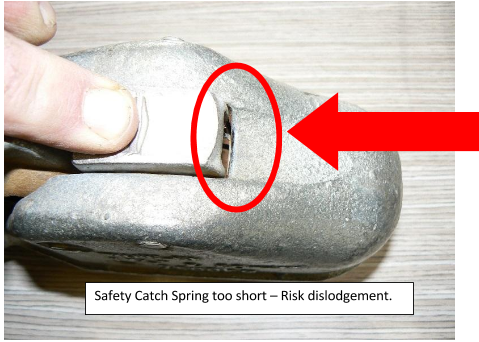 Under no circumstances should your trailer be used without an approved and warranted safety chain. 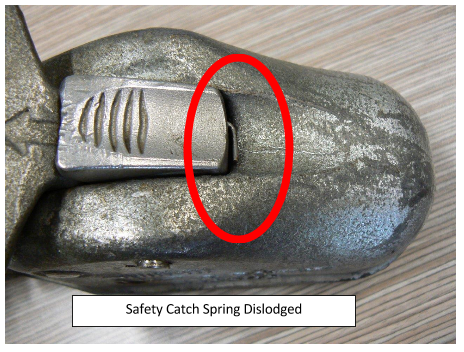 Either of these issues could potentially result in the coupling detaching from the tow ball. In this event, if the safety chain is not being used, the trailer could become detached from the towing vehicle and pose a crash hazard to other vehicles. In the event either fault is identified, the trailer should not be used and you should complete the online submission form below. We will contact you to arrange for the recall and repair of your coupling. 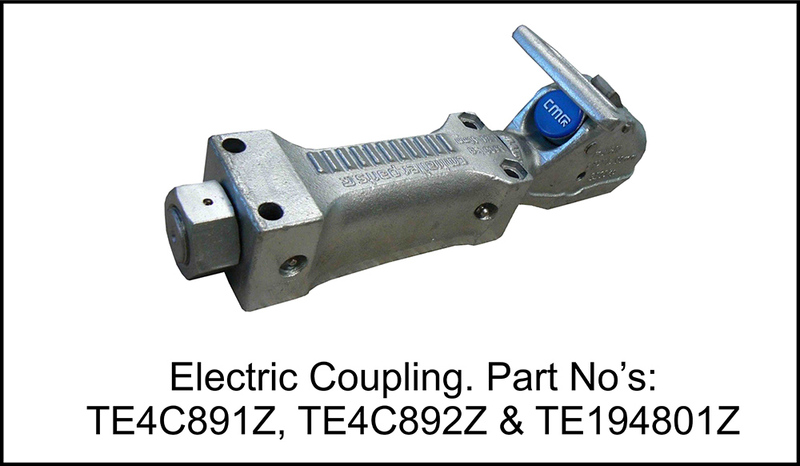 For all Override and Electric Couplings where no fault is identified, we will still be carrying out a recall to test the coupling is 100% compliant at a time that causes you the least inconvenience. Again, please complete the online submission form below and we will contact you to arrange for the recall and repair of your coupling. None of our other products are affected by this recall. We apologise for any inconvenience but trust you will appreciate our commitment to the safety of our customers and other road users and the integrity of our products. Please carry out the following check and advise us of any concerns relating to the couplings. As an interim measure please check there is no movement between the coupling head and mainshaft by holding the coupling head and pushing up and down. Multifit Couplings supplied by CM Trailer Parts from December 2015 to 12 September 2016 had a shorter torsion spring fitted which has the potential to dislodge (see photo 1). The tell-tale sign that this could happen is you will be able to see the bottom leg of the spring (see photo 2). 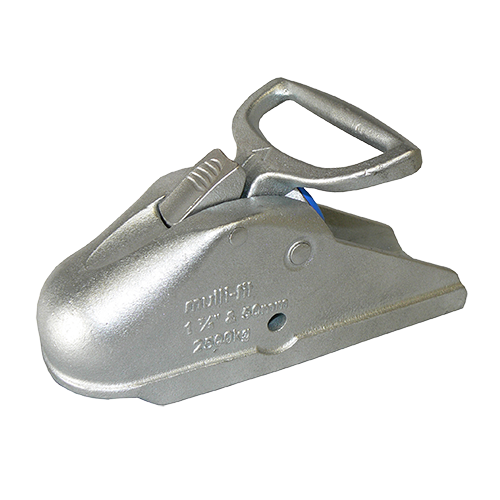 To check the spring, push the safety catch all the way down and pull the plunger handle fully open, while continuing to push down on the safety catch. 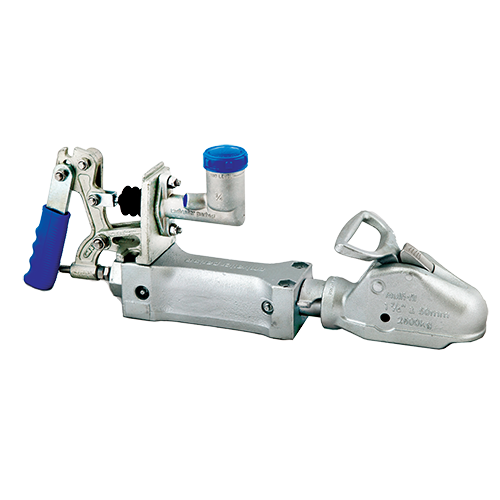 If the bottom leg of the spring can be seen, the spring needs replacement. To submit a product recall form, please Click Here.